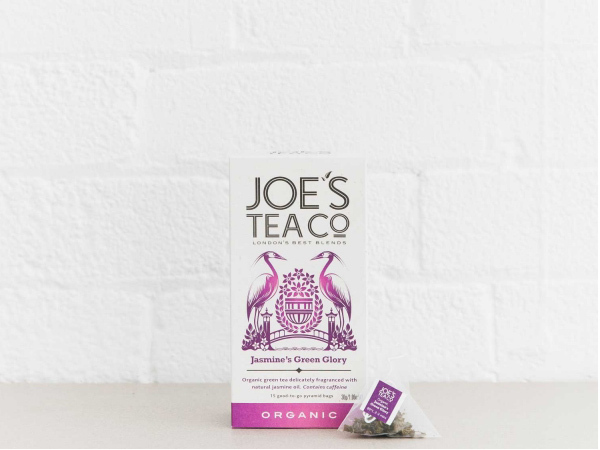 London Organic Ceylon Tea Company | Joe's Tea Co. The best whole leaf teas and herbal infusions meet good-to-go pyramid tea bags, tastebud brilliant flavour and proper London passion. 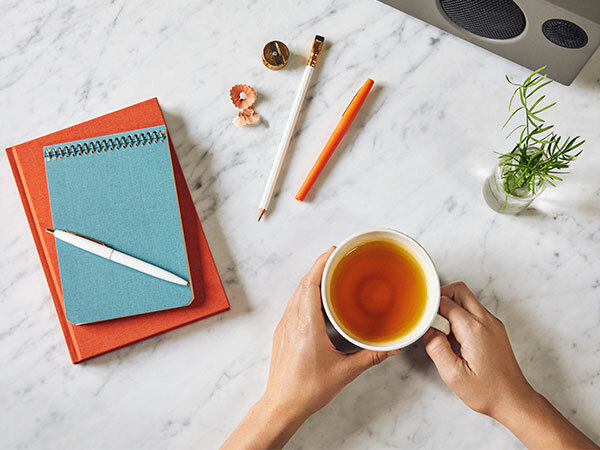 We’ve got the perfect cuppa for everyone, from classic Ever-So-English Breakfast tea to zingy ginger and turmeric tea, Feisty Turmeric Guru. All our teas are hand-picked and directly traded from organic tea plantations in Sri Lanka. Shop online now. 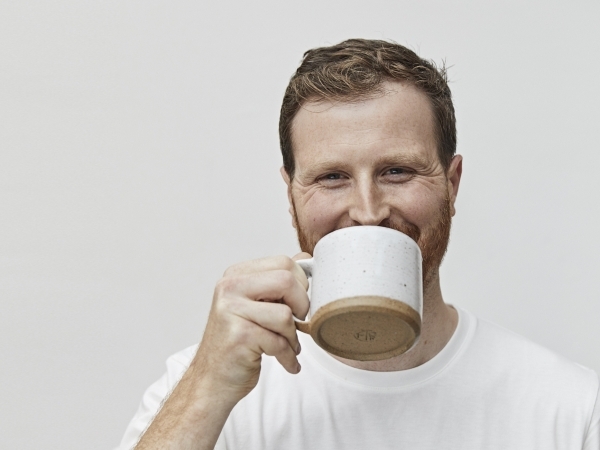 Follow Joe’s Tea Co. on Instagram for recipe ideas, things we love and London life. Learn about Joe’s Tea Company’s award winning tea and Joe’s mission to take the faff out of fine tea. Yup, Joe only uses the purest organic whole-leaf tea, herbs and fruit in every blend. 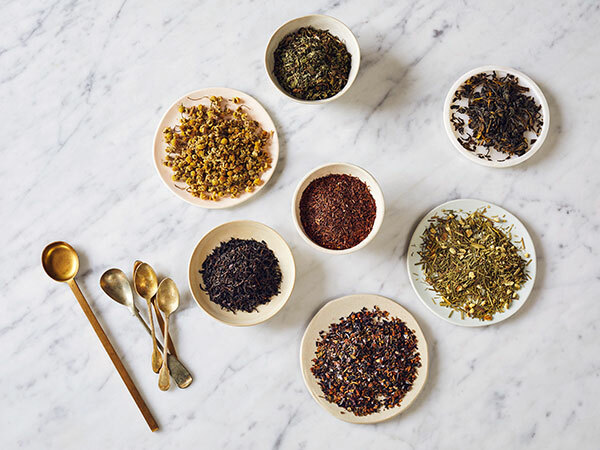 Discover how we source sustainable teas. 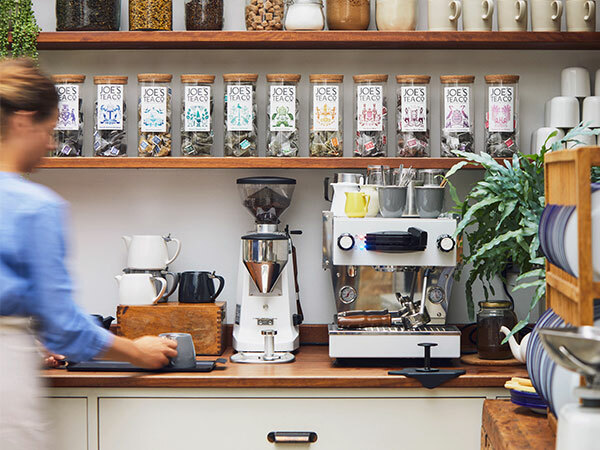 From Claridge’s and Sea Containers, to Calcot Manor and Artist Residence, The Breakfast Club and 10 Greek Street, to Farmdrop and Albion, see where you could be sipping our organic, tasty teas plus discover Joe’s news. Let the floral wonder of jasmine transform your green tea experience. Delicate yet exotic, smooth yet refreshing, watch our whole leaf green tea leaves unfurl as this fragrant fusion bursts into the most beautiful of blends. Fancy exclusive news, recipes and special offers? Sign up to our newsletter to keep up to date with all things Joe's.